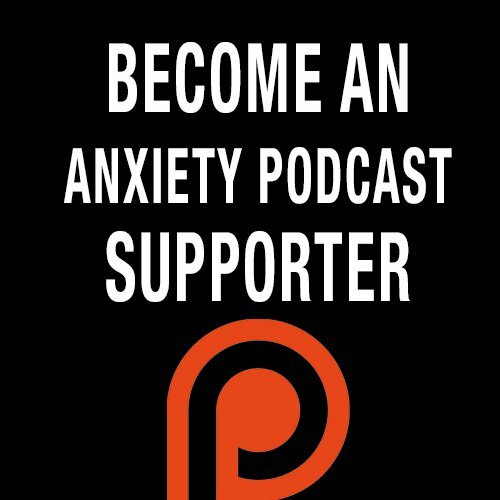 In this episode, I talk about how we can use exposure and disclosure as part of our recovery from anxiety. By leaning into fear and not feeling the pressure to keep it locked down we can begin to release its grip. - "Do one thing each day that scares you"